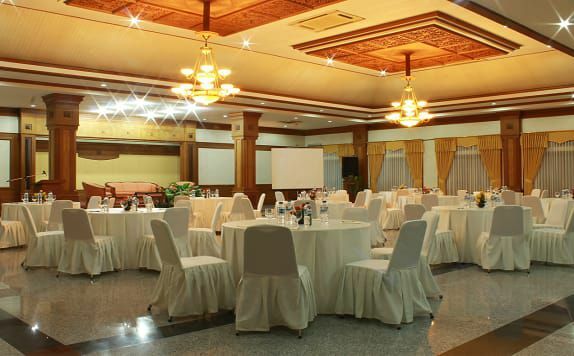 Warm Greetings fromODAITA HOTEL PAMEKASAN, MADURA We present to meet your business and leisure accommodation needs in salt city. 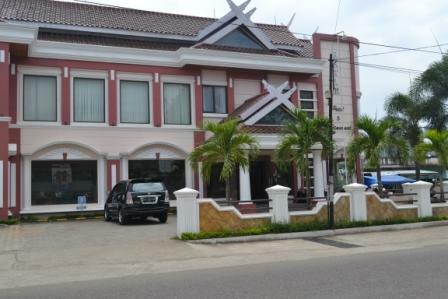 Located on the edge of the Sumenep highway and just 10 minutes from Pamekasan city center, making added value for Odaita Hotel for your purpose in business center, religious tourism and culinary tour. As a three star hotel with ethnic - modern concept, we combine the culture and culture of the local community with a modern twist on each corner of our interior ornament. 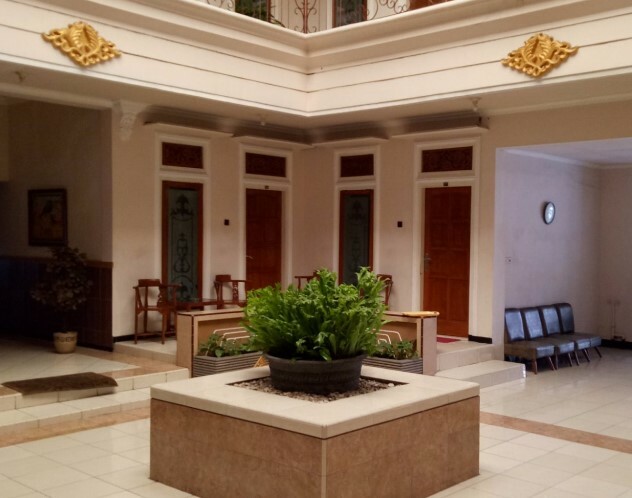 The beauty of the lively garden we packed with several small pools, further adds to the exotic and comfort of your stay. The care, dexterity and friendliness of our staff, is an important part that is hard to forget. We give you more than you expect. Welcome and have a pleasant stay. We want you to come not just to try, more than that we want you to come back again.